Daughter of the Nawab of Bollywood, Saif Ali Khan, and his first wife Amrita Singh, Sara Ali Khan is one of the newest actresses on the block to become a part of Bollywood. After graduating from the University of Columbia in 2016, Sara returned to India and started to prepare for her debut project - Kedarnath. Directed by Abhishek Kapoor, who is known for directing Rock On! !, Kedarnath also features Sushant Singh Rajput, whom the director worked with in his acting debut Kai Po Che. 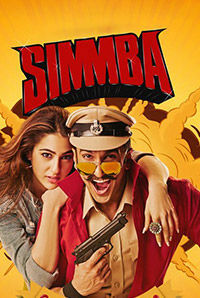 While the project went on floors in June 2017, the movie entered a legal battle after the producers, KriArj Entertainment, and Abhishek had a fallout in 2018. The movie was rumored to be shelved, almost sabotaging the aspiring actress' big debut, however, producer Ronnie Screwvala came to the movies rescue and decided to co-produce it with Abhishek Kapoor. 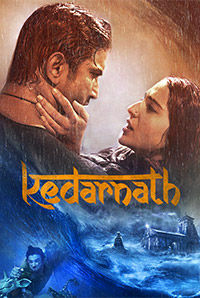 Kedarnath will be releasing on 7th Dec, 2018. Between all this, Sara also managed to bag her second movie, Rohit Shetty's action comedy Simmba, which features her opposite Ranveer Singh in the lead.